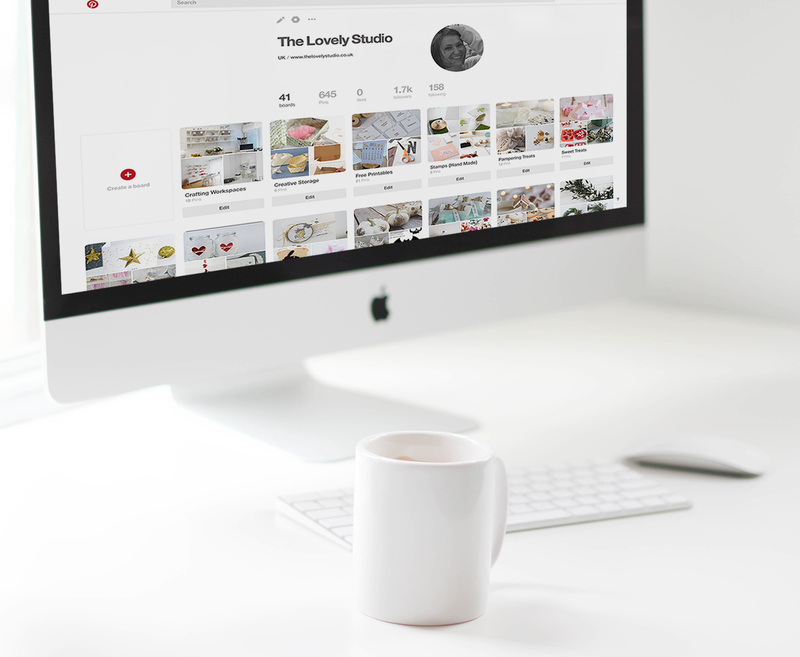 Here are three things you need to know about The Lovely Studio on Pinterest. Instead of starting a new set of boards, I am simply going to build on the existing Pink Petticoat Pinterest boards for The Lovely Studio. I have just changed the name. If you'd like to have all the new posts from The Lovely Studio blog sent straight to your inbox, please subscribe to my Newsletter. Good to see you and your beautiful work on-line again Liz - wishing you lots of joy and happiness with your new "Lovely Studio"